The Kumail Nanjiani film will begin a limited release on June 23, and expand wide on July 14, the distributor announced Tuesday. Director Michael Showalter’s indie is based on the real-life courtship between Nanjiani and Emily V. Gordon, who co-wrote the film. “Big Sick” follows a Pakistan-born aspiring comedian Kumail (played by Nanjiani himself), who connects with grad student Emily (Zoe Kazan) after one of his standup sets. A one-night stand blossoms into the real thing, which complicates the life that is expected of Kumail by his traditional Muslim parents. 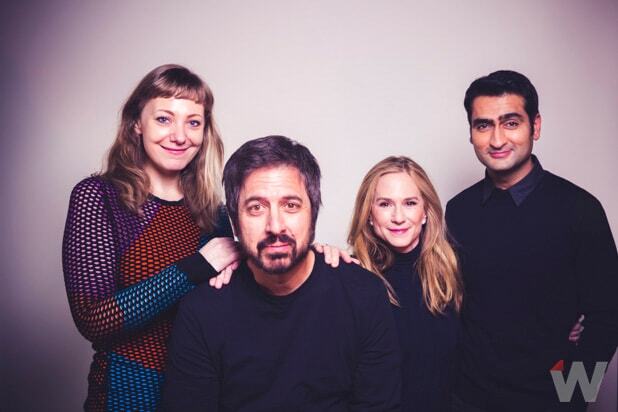 When Emily is beset with a mystery illness, it forces Kumail to navigate the medical crisis with her parents, Beth and Terry (Holly Hunter and Ray Romano), who he’s never met, while dealing with the emotional tug-of-war between his family and his heart. Judd Apatow and Barry Mendel served as producers. 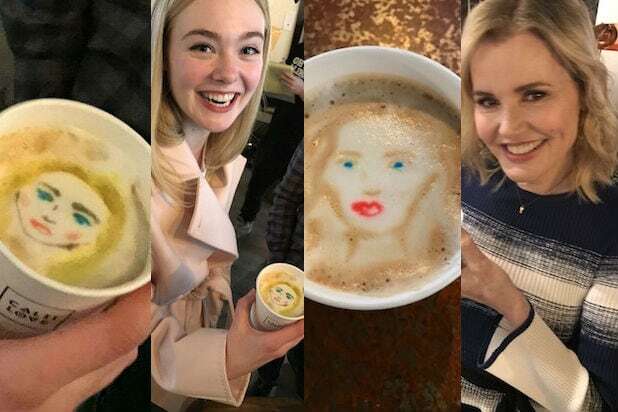 The film also co-stars Bo Burnham, Aidy Bryant, and Kurt Braunohler. The deal was negotiated out of Sundance by UTA.